Facebook is giving Android users more control over their Location Services. The company announced last week that a new update gives Android users background location control, a feature previously only available to iOS users. Until now, the Facebook app for Android only had an on/off switch for Location Services. But iOS offers a few options, one for sharing location information always, one for sharing information when the Facebook app is in use, and one for never. Now, Android users also have the option to share their location information with Facebook even when they aren’t using the app. 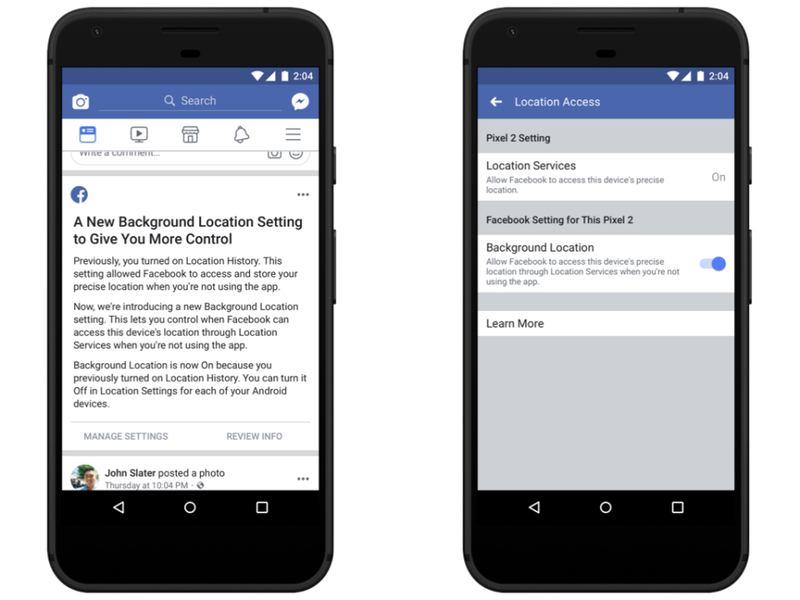 Previously, users were asked to enable Location History, which gave Facebook permission to share location information and store a history log of specific locations. The new update gives users more control over their location sharing preferences. With the rollout of this update, Facebook says Android users who had their Location History turned on prior to the update will need to go into their settings if they want to switch it off. The setting is automatically kept off for users who had Location History turned off before the update. Users will need to manually turn it on if they wish. Facebook is not making any changes to the Location settings for iOS, but iOS users will receive an alert to review their settings to make sure they’re set to what they want if they’ve previously turned Location History on. In addition, Facebook is updating Access Your Information so that it now includes estimates of users’ primary locations at the city or postal code level. 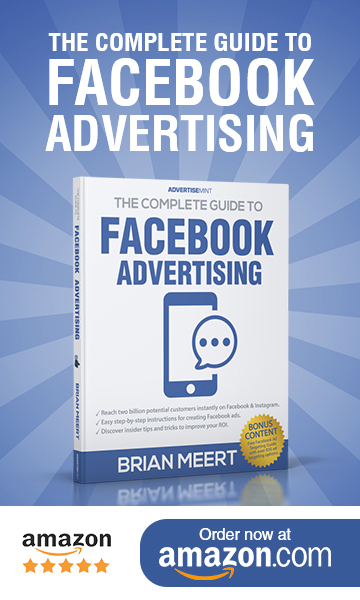 “Primary location is determined by information we use to support Facebook Products, such as the current city you might have entered on your profile; the IP address of your device; your activity on Facebook Products (like check ins); and precise location information if you’ve chosen to share it,” McDonald explained. While users are getting more control, Facebook has been implementing new restrictions for advertisers.